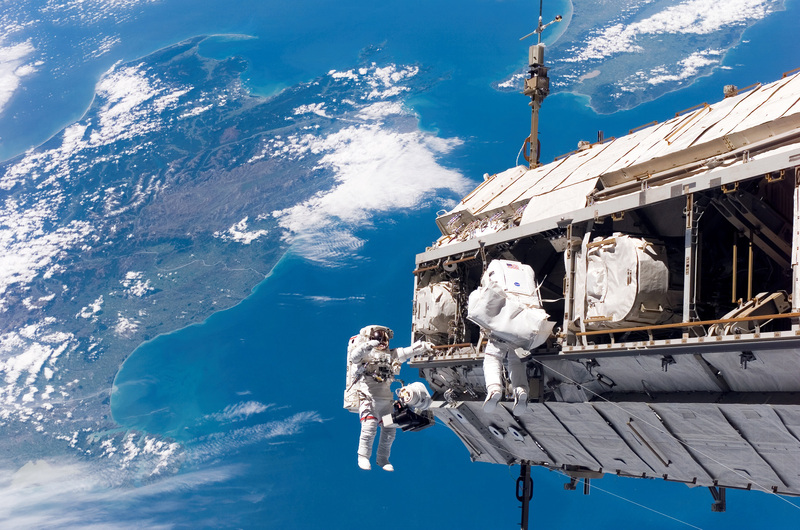 High Res picture of latest space walk. Sadly it is not wide enough for my dual screen configuration. I'll see what I can come up with because it IS an awesome image.